Our ropes have been the focus of military and first responders since our inception. 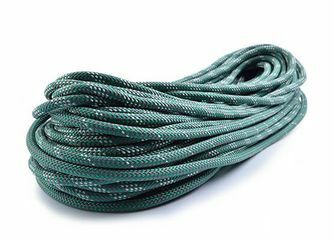 We work hand in hand with these groups to engineer ropes made specifically for the technical and high abuse situations they subject ropes to, often while the project is still confidential. In most cases these organizations specify our ropes by name when going out for public bid. This level of trust is earned, not given. Our ropes deliver when lives are on the line. 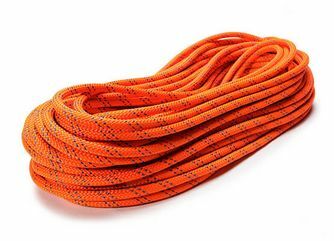 The dynamic and static ropes these groups use need to be abrasion resistant, long lasting and lightweight. In certain situations, they may also require cut resistance, flame retardant fibers, and the ability to float just beneath the surface of the water or other special camouflage colors. 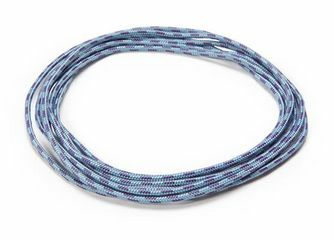 For these groups MAXIM® has added military specific colors to our dynamic and static rope portfolio. The Glider Digi-Camo 10.2mm and Glider Camoforest 10.5mm are perfectly suitable for tactical climbing and run fast through belay devices thanks to their smooth TPT-cover. Apex OD green in 9.9 and 10.5mm offers great abrasion resistance due to its robust tradition pattern cover. 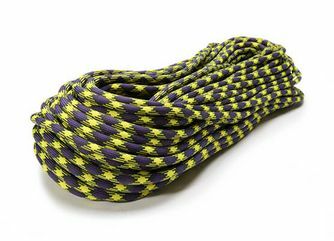 We also have accessory cords in tactical colors. 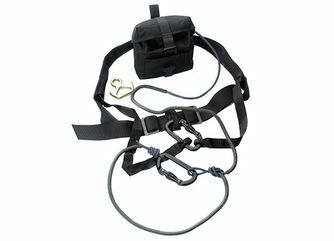 When it comes to rappelling or bailing out of critical situations, static ropes are the right choice. 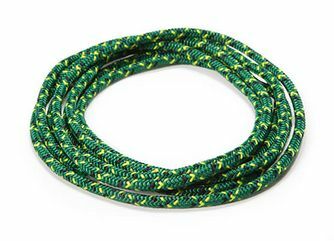 The superior static rope KM III (formerly from New England Ropes) is available in black and OD green in various diameters. 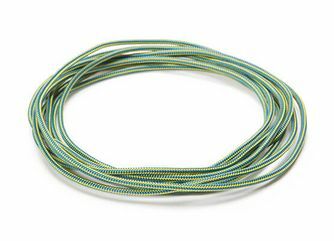 We also produce PLATINUM® Protect PES/PA 10.5mm, which provides for greater safety due to its permanent and mechanical connection of the core and cover. When weight is a critical factor in operations thin ropes with high breaking force like the 3mm and 5mmTech Cord become more and more common for rappelling. 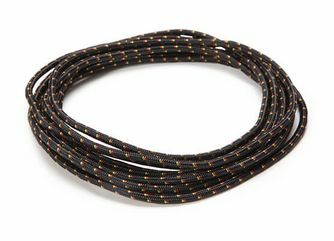 They are the core ropes used in our micro rappel kits. 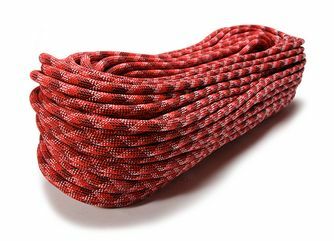 Being made in the USA also allows Maxim to produce many ropes that are Berry Compliant. These are 100% manufactured in the US using US components. Your Maxim or TEUFELBERGER can provide information on which ropes meet this standard.